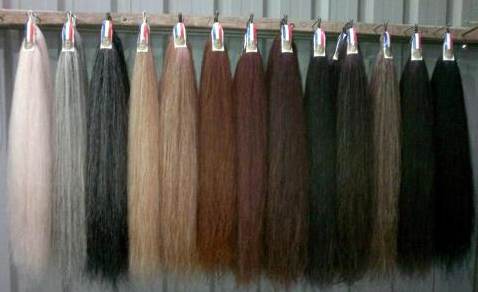 The Champion Tails story begins in 1985, with the development and mastering of a manufacturing technique which produced the finest horsehair equestrian products available. Some of the first False Tail Extensions are still around today which proves when you make something well and it is looked after they will just last and last. In 1990 Champion Tails established their headquarters in Adelaide, South Australia. This was the start of an exciting new development phase, where plans to become leading producers of high quality, innovative show presentation products were put into action. Over the next few years, Champion Tails philosophy of developing and producing only the highest quality products resulted in the very successful addition of a range of show presentation cosmetic products to the already successful horse hair product range. In response to consumer demand Champion Tails quality show presentation products are now being sold worldwide.